August 17, 2017 - A team of divers freed four whale sharks trapped in fishing nets off the coast of Indonesia. 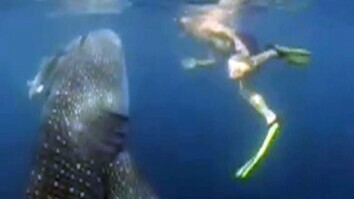 Whale sharks are an endangered species and one of the largest fish on Earth. 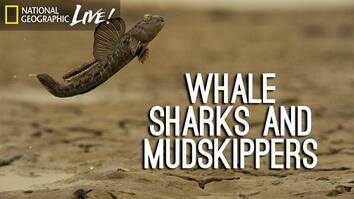 The four fish were juveniles, but adults can grow to be the size of a school bus. It's possible they were trapped while looking for prey in the net. 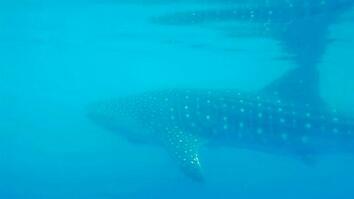 Incidental bycatch and direct hunting are some of the biggest threats to whale sharks. Once freed, they swam away seemingly unharmed.